CerSett is produced by Cermatco and marketed exclusively for the foundries industry by Capital Refractories. CerSett can be made using a range of aggregates and differnet set times. Further details can be found on the Cermatco website. The most common grade is CerSett Z4 which is based on zircon with an average set time of 4 minutes at 20°C. 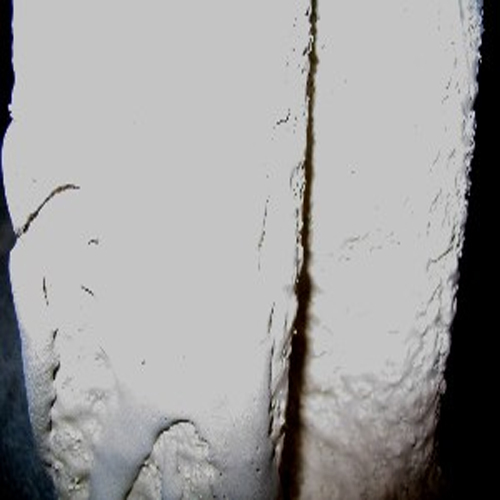 Capital Refractories offer a patching material ideally suited for repairing and sealing investment casting cores.